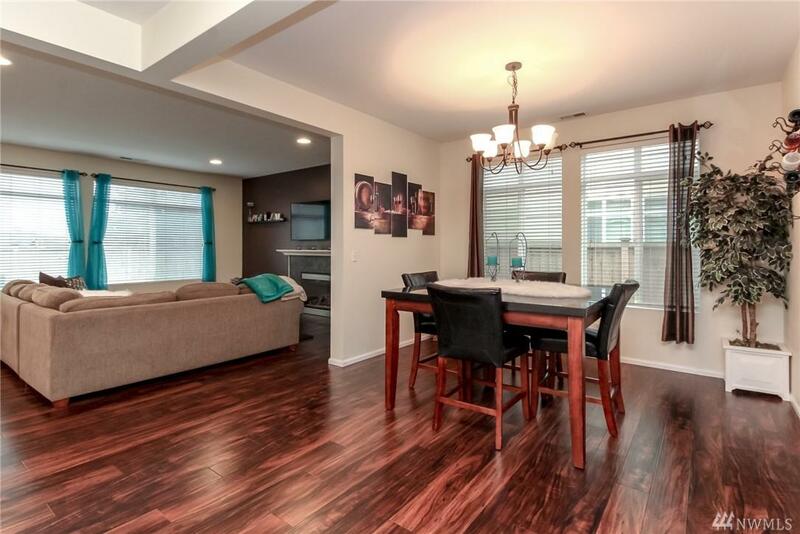 This gorgeous, move in ready Saddle Creek home has all the space you need. 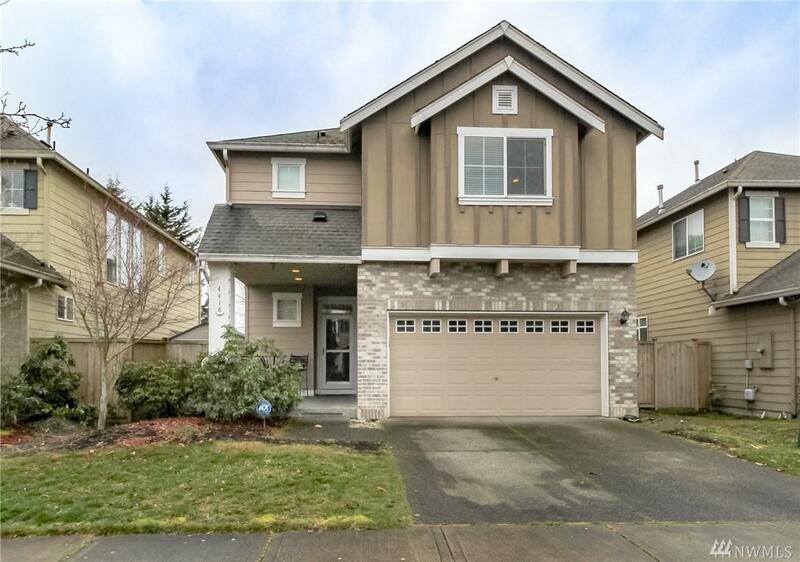 Features 3 Bedrooms that includes a Master suite 5 pc bath w/soaker tub & walk-in closet. Plus a great utility room perfect for office or rec room. 2.5 Baths. 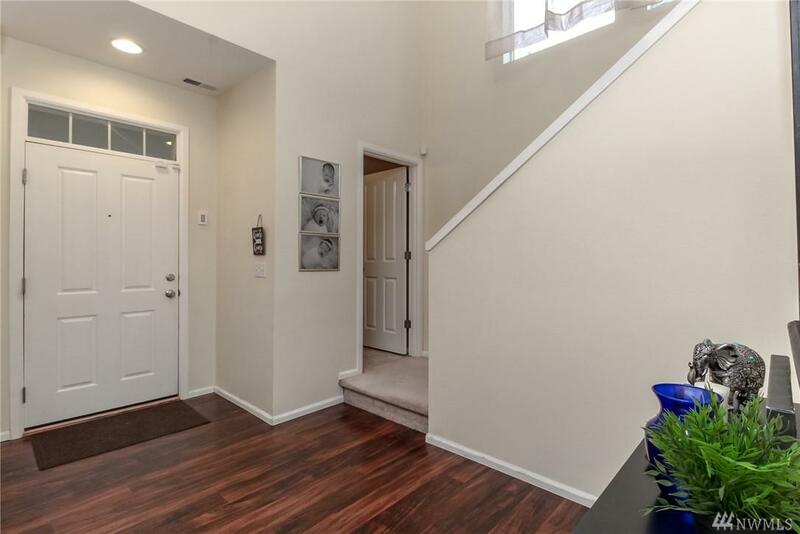 Beautiful hardwood floors throughout main floor w/ large kitchen, island w/ eating nook & a separate formal dining. 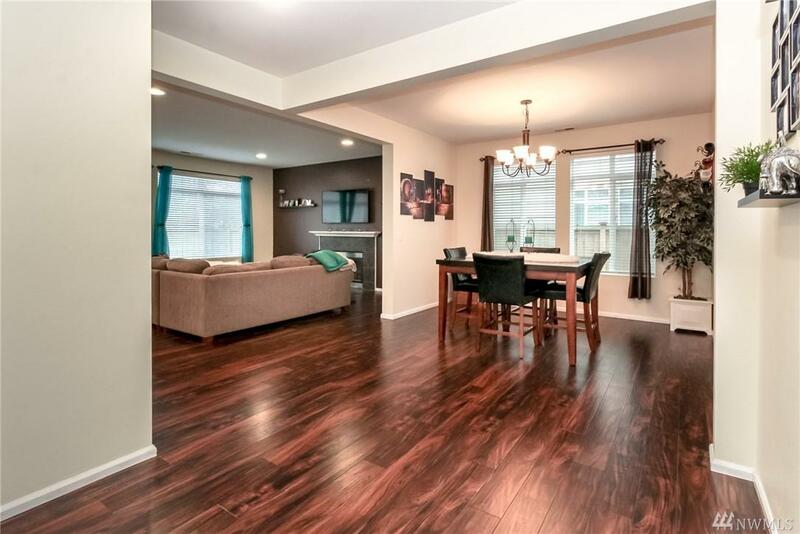 Open concept leads to family room w/ cozy gas fireplace. Perfect for entertaining. Great community park and dog park!!! Minutes from I-5,167 & 512.